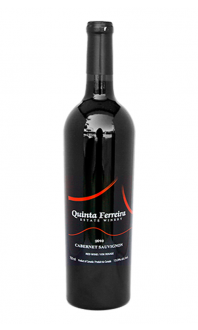 Sorry, Quinta Ferreira Estate Winery does not ship wine to United States. 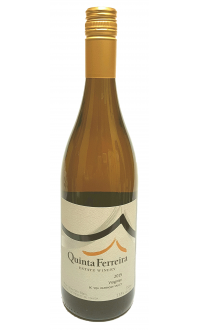 This blend of 60% Gewurztraminer, 40% Muscat Ottonel, showcases a vibrant perfume of roasted petals that is enriched with apple, tropical citrus, and vanilla flavours. The silky mouth feel carries through to a smooth, refreshing finish. Enjoy with cheeses, salads and seafood or on its own over the next 2 to 3 years.